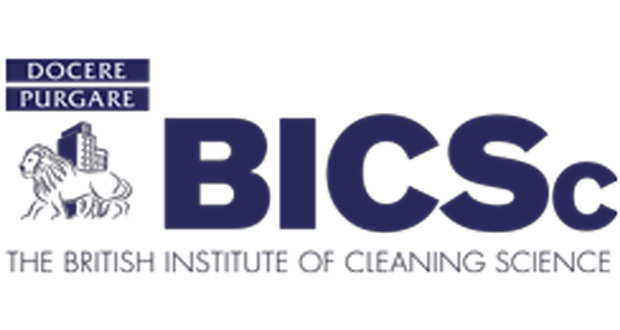 Back in July 2018, the British Institute of Cleaning Science (BICSc) announced its headquarters was being put up for sale, with the intention of securing a larger premises to expand into. The Institute’s plans to move have now been finalised and approved by the BICSc Council with the purchase of number 4 Premier Court, across from its current location in Moulton Park, Northampton. The current BICSc HQ, which has been the organisation’s home since 2003 will be re-developed into an enhanced training suite, dedicated to delivering BICSc accredited training in a central UK location. The move – taking place early in 2019 – comes as a result of a highly successful year for BICSc which saw a strong technical team put in place enabling the organisation to deliver the majority of their training in-house, Cleanlogic taking off and membership numbers increase dramatically. The Institute is now planning on investing further in the training they provide with the launch of additional Cleanlogic Workshops and Courses, as well as other initiatives to enhance customer service. These initiatives will be driven forward with the development of a brand-new BBS Training Suite.